Need more languages, styles or an advanced worldwide search? Our Find Voices function enables you to search for styles, genders, pitches and tones in over 500 languages with literally thousands of different local accents and dialects across the world! 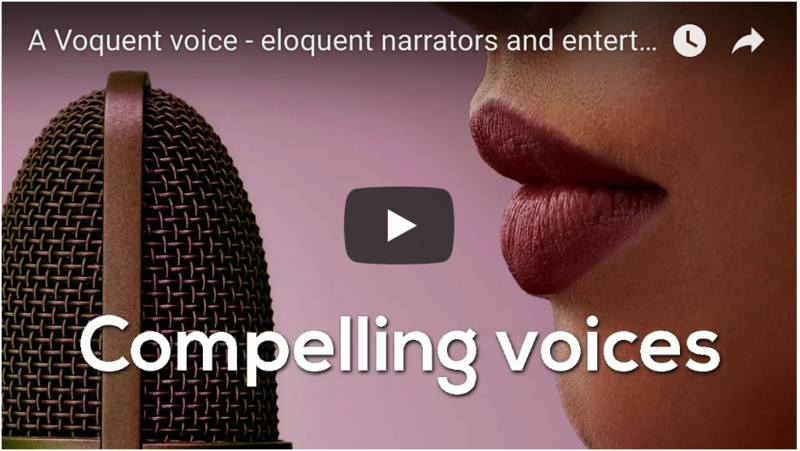 Neutral sounding British RP voice actors are popular for all types of voice over projects including: Explainers, Audiobooks, Video Games, IVR messages and more. 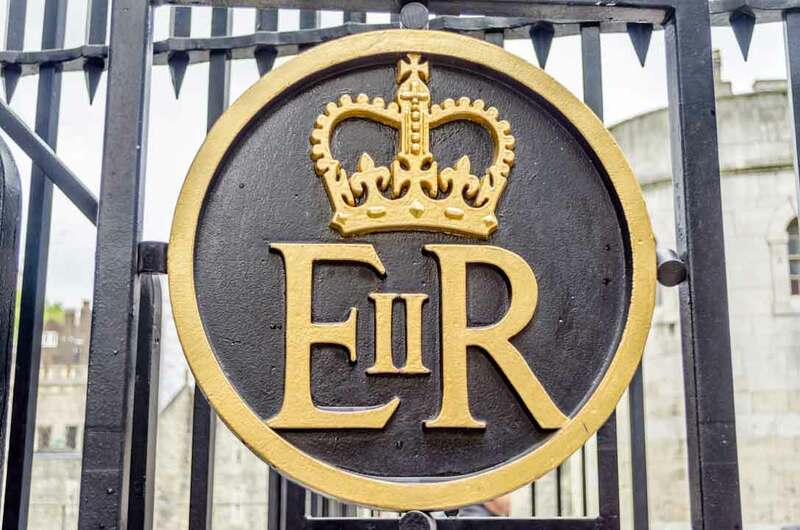 Only 2% of British people speak with ‘the Queen’s English’. Most speakers are from the South of England region of the UK. RP is the preferred dialect to teach English to foreign students and is also learned by actors. It's clear and easily understood. to voice actor samples in a range of dialects. voice samples to check availability. to our team about your project. We record the voice over professionally. edited audio in your preferred format. Discover the perfect vocal sound for your project with the assurance that we offer only the very best voice actors and a superior production service. Simply browse the site, shortlist the voice samples you like, and we’ll do the rest. We always provide a detailed written quote with a full specification of everything we include. Whether you just want a voice actor to attend your own studio or you want a full production service, we’ve got you covered. Voquent’s innovative online service quickly connects customers with experienced voice actors speaking with any accent or language. We make casting and recording a fun and creative collaboration, producing captivating performances remotely or on location for all types of voice over projects. Voice Over are expertly vetted for ability and quality. A single point of contact from casting through to final production. If you’re not happy with any aspect of our service, get your money back. Most people still associate the RP British accent with the early days of TV broadcasting and the Queen. 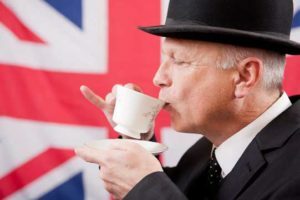 Received Pronunciation (RP) was a favoured accent of the elite and upper classes in the 19th century and is still practiced by all trained actors today. Of course, times have since changed and even the queen has softened her RP accent in recent years, but the accent still conveys intelligence and high status to the listener. The RP accent is very clear and easily understood by anyone, especially non-native English speakers. Here are links to some of our favourite actors speaking with an RP accent. On this page you can hear some of our best British RP voice actors from England in the UK. If this isn’t what you’re looking for, please visit our search page and you can listen to many more regional variations from Great Britain including: Northern English, Scottish, Welsh, and Irish. Why choose the RP British Accent? Corporate videos with a serious, technical or medical subject. Product commercials for brands looking to add sophistication and class. Characters for film and games to convey intelligence or authority.